Repair the ravages of the week at Scientology Sunday Service. 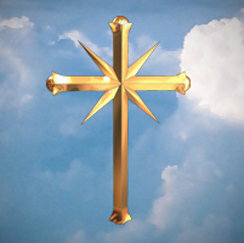 The Church of Scientology is nondenominational and welcomes everyone of all religions and beliefs. See how practical Scientology principles and knowledge addressing you as a spiritual being can help you improve your life. Refreshments will be served.